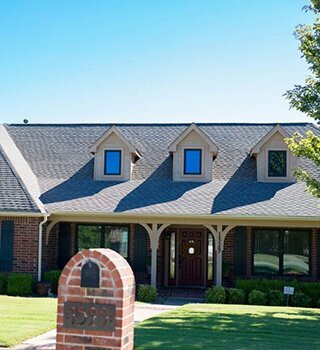 Above It All Roofing and Construction, Inc is a full-service, family owned and operated residential and commercial Tulsa roofing company. Established in 2006, we are proud to offer quality service and workmanship at a competitive price, with an unwavering attention to detail and commitment to customer service. 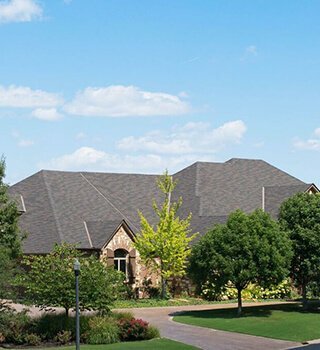 Our team is highly trained in all aspects of roofing, from roof repairs and installation to maintenance programs and roof inspections. 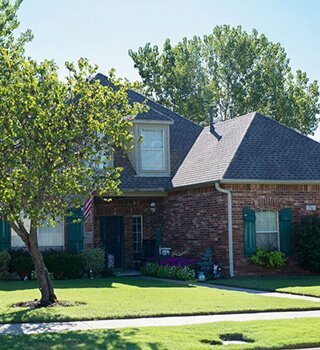 We offer services to our neighbors throughout Tulsa, Edmond and the surrounding communities. 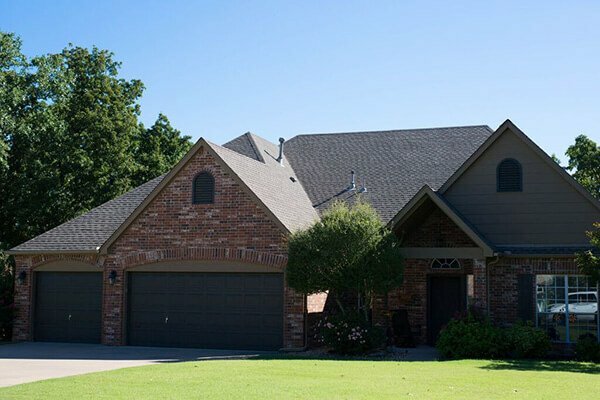 You’ll feel good about placing your trust in Above It All Roofing and Construction, Inc. We can address even your most challenging roofing needs, especially when an Oklahoma storm rolls through and damages your home. 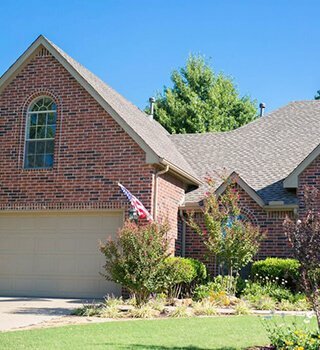 As GAF Master Elite Factory Certified roofers, we bring more than a decade of experience to the table, honing our professional, reliable reputation in the communities we serve. 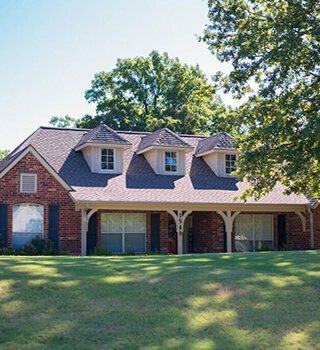 Proud of our track record for superior workmanship, our roofing contractors only work with the very best manufacturers such as GAF, Owens Corning and CertainTeed. 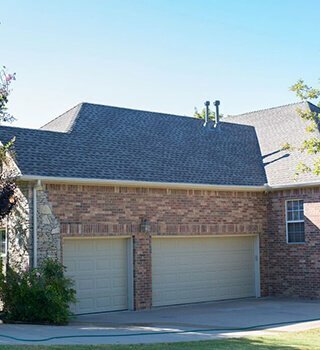 When it comes to the latest product knowledge and technical expertise for all aspects of your roof, we are Oklahoma’s most trusted roofing company. 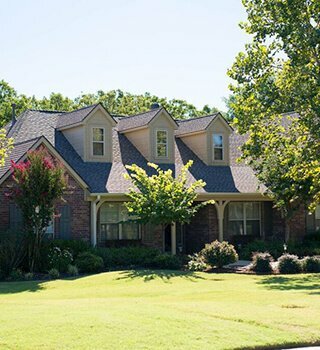 We know how daunting it can be to face a roof replacement or repair. It's one of the more expensive home improvements you can make, plus there are many steps involved. That's why we help you navigate through the process every step of the way. You can count on us for clean sales practices, and we never mislead our customers. 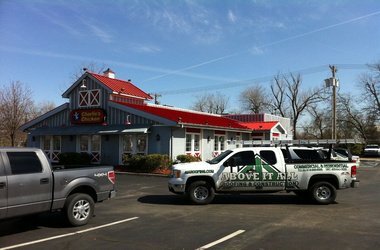 Our goal is to be helpful throughout the entire process, educating our customers and being honest about what they truly need. 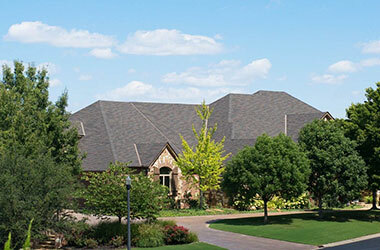 We start with a free roof inspection for your convenience, and most of our projects are completed in just one day. 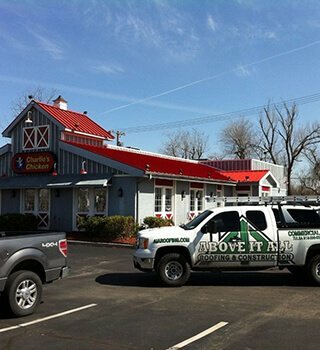 committed to making your home or business safe and comfortable. 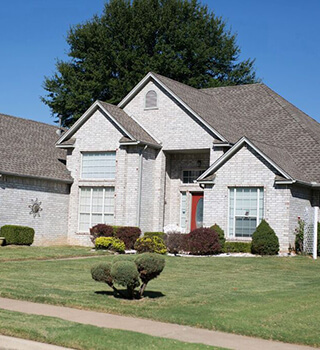 we only work with the very best manufacturers such as GAF, Owens Corning and CertainTeed. They have been so helpful with the whole process. They made me feel comfortable and communicated with me every step of the way. Full of knowledge and always friendly. I would recommend this company to anyone looking for quality work by people who know the ins and outs of the business . Above It All Roofing went out to my father in laws house at Keystone Lake. They were fantastic with their service and gave them the best deal they had found yet. My FIL's roof was a complete replacement, they tore off the old and had a complete new roof on in 1 day. They even left the yard cleaner than when they showed up! They definitely know what they are doing and we couldn't be happier with the results! 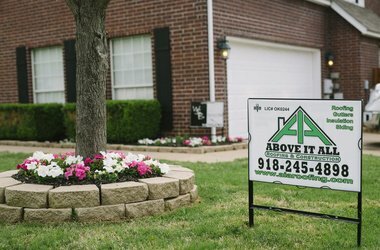 Best Tulsa roofing contractor! 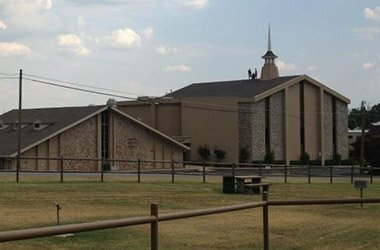 We hired them for a roof replacement at our Tulsa store and they did an amazing job! They cleaned up very well and we were able to stay open through the entire process! 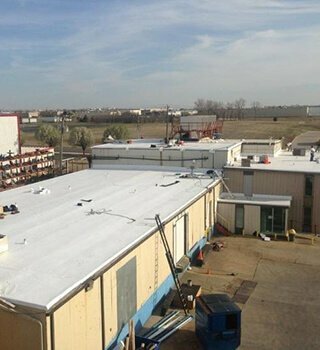 Roof installed on our Tulsa store was TPO and metal!! Donut worry this company will do an amazing job! 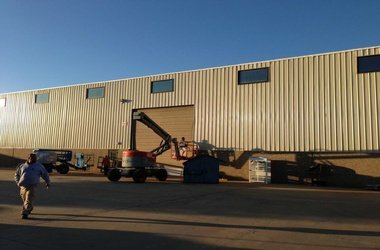 This was the 5th project completed for us. Great company. Great staff. 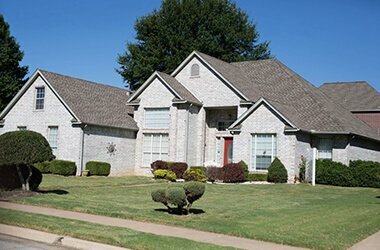 Cody helped me navigate the complex process of getting everything taken care of with my insurance claim, even though the job required more than my insurance company initially offered, AIA Roofing was able to get the rest of the work covered without me ever having to call the insurance company. Will definitely use them again! 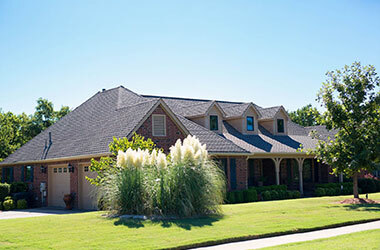 Best roofing company in tulsa. 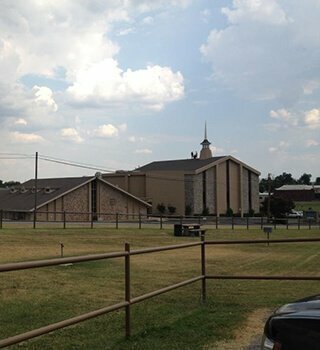 Did a great job on replacing our roof on our commercial building and cleaned up very well. Definitely recommend!